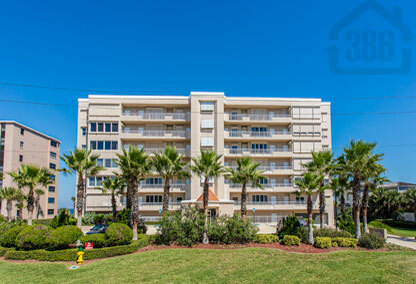 The Antigua condominium, just steps from the no-drive beach and Ponce Inlet Lighthouse offers owners unparalleled serenity and privacy in its perfect Ponce Inlet setting. Enjoy life at its fullest from the three bedroom, three bathroom units that feature Corian/Granite counters, sprawling living areas, open, ample kitchens, and gigantic oceanfront balconies where you enjoy resort quality views year-round. The Antigua also offers an oceanfront fitness room, oceanfront pool, social room, and underground parking for your security. The Antigua is one of the most exclusive buildings in Ponce Inlet, featuring only 24 units with many custom upgrades you have to see to appreciate. Pet Policy: 1 up to 20 lbs.